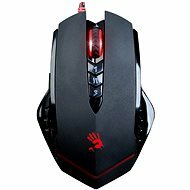 Advanced A4tech HoleLess technology ensures that the mouse is always perfectly precise on any surface. 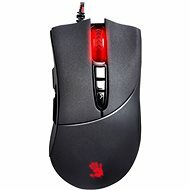 Its 3200 dpi sensor delivers accuracy and exceptional speed. Perfect for every game genre. 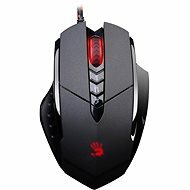 The mouse is equipped with three practical shooting modes and has seven programmable buttons complemented by a handy feature to record your macros in the integrated memory. Thus, your macros and settings will be always with you. The surface is made of rubberised plastic with perfect ergonomics and the mouse rests on metal feet. The device has a very solid construction including a textile-reinforced cable and its ergonomic design ensures that your hands will be comfortable even after many hours of non-stop use. Software Core (Bloody 5) can be downloaded for free from the manufacturer's website here. For shipping to other EU countries visit this page A4tech Bloody V5 Core 2. Für Versand nach Deutschland, besuchen Sie bitte A4tech Bloody V5 Core 2 Metallunterbau. Chcete doručit zboží do Česka? Prohlédněte si A4tech Bloody V5 Core 2 kovové pojezdy. Chcete doručiť tovar na Slovensko? Prezrite si A4tech Bloody V5 Core 2 kovové pojazdy. Für Versand nach Österreich, besuchen Sie bitte A4tech Bloody V5 Core 2 Metallunterbau. 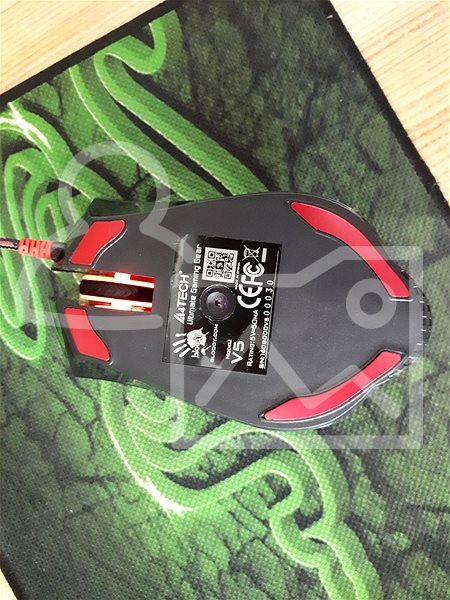 Magyarországra történő kiszállításért tekintse meg ezt a termékoldalt: A4Tech Bloody V5 Core 2 Gaming egér.